Retail Assistant Manager - Skygate Brisbane Airport - Brand New Store! Luxurious, sumptuous, inspiring, and exquisite high end home linens -this is what you will be surrounded by every day at Pillow Talk. We are able to provide you with a successful and long term career along with a supportive, friendly and relaxed atmosphere. Pillow Talk is a 100% Australian owned and operated company and Australia's largest Home Linens specialist. 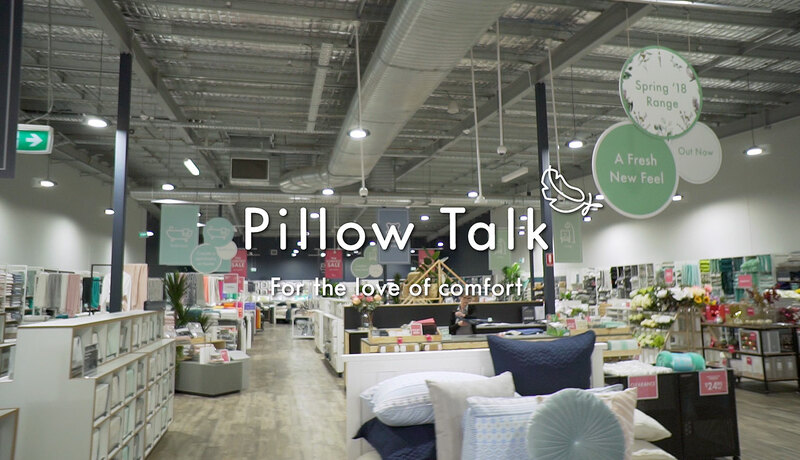 Pillow Talk has grown into a successful group of 58 stores (and counting) throughout Queensland, New South Wales, Victoria and the ACT. We are a dynamic and highly sought after employer with the vision to succeed and offer job stability and career progression opportunities! 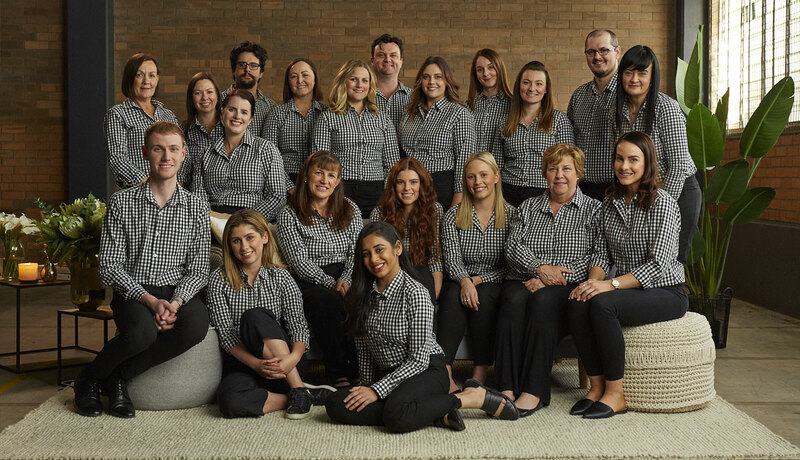 We are looking for a motivated, enthusiastic and hands on Assistant Manager to support the Store Manager at the brand new store in the Homemaker Centre at Skygate, Brisbane Airport. The store is due to open in October with staff commencing as early as mid-September! Full Management Training will be provided in Brisbane for a week for the successful candidate. The ability to work a Sunday to Thursday roster and general flexibility to work across a 7 day working roster including late nights, weekends and public holidays. Your IP address (3.90.56.90) has been logged. 1362 Hits.